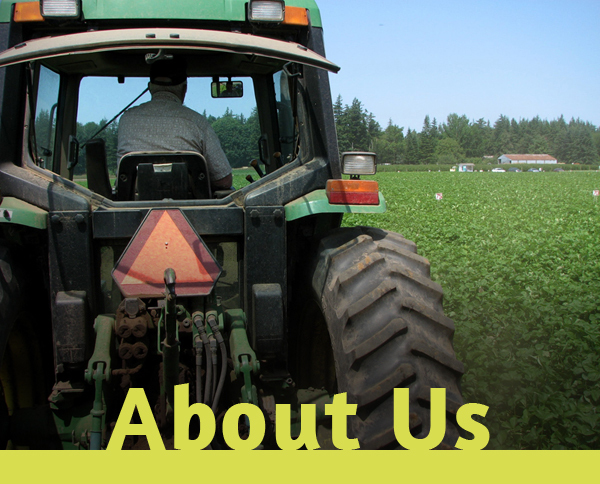 The Whatcom Food Network is composed of the many organizations, agencies, and institutions playing a key role in strengthening the local and regional food system. 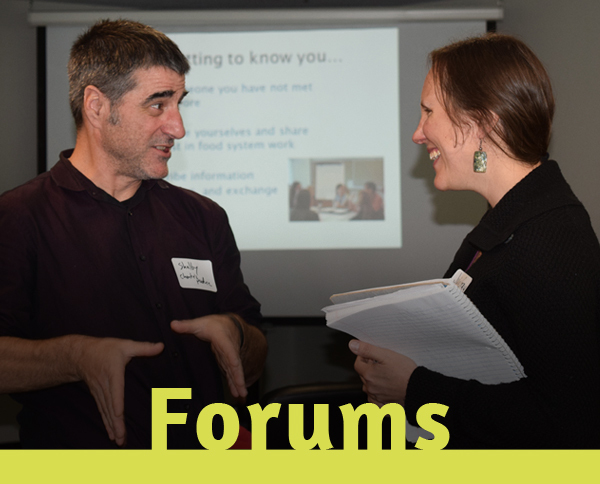 As a Network we work to build common understanding and facilitate collaborative efforts toward an equitable, sustainable, and healthy food system for all. We believe a systems view is needed to truly understand how to improve health, prosperity, and to solve longstanding challenges. Our local food system includes all of the processes and infrastructure involved in feeding our community – from the growing, harvesting, processing, packaging, and transporting, to the marketing, consumption, and disposal of food and food-related items. 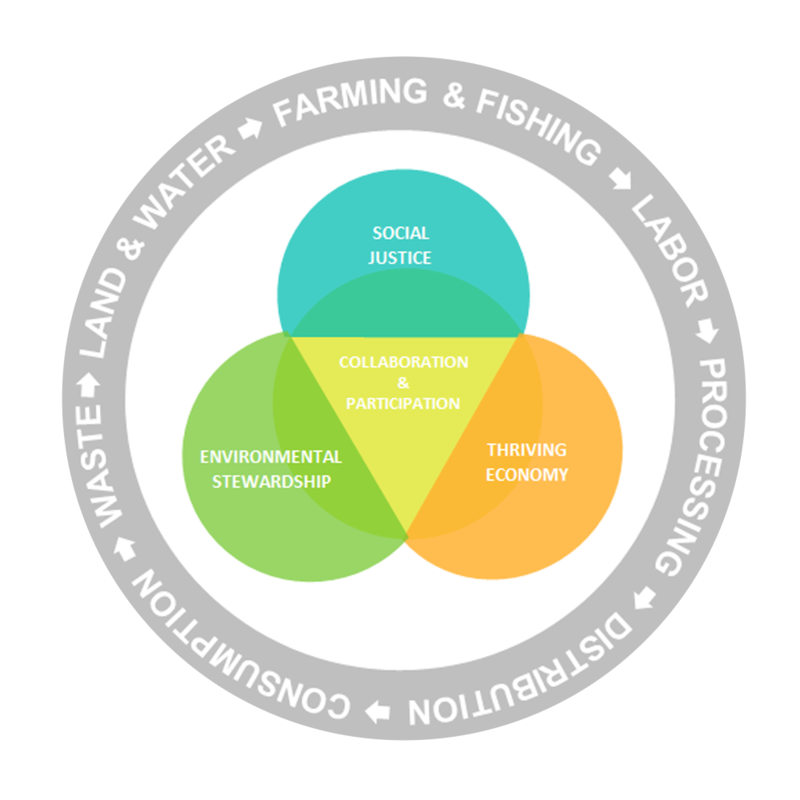 The local food system also includes the inputs needed and outputs generated at each of these steps and the social, political, economic and environmental context it operates within and is influenced by. 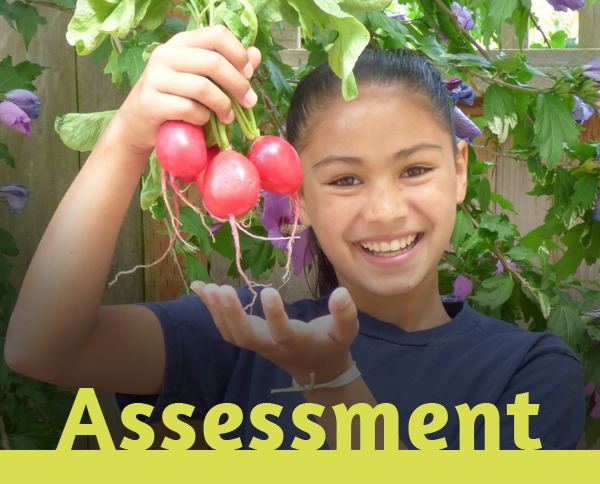 Finally, our food system includes the human resources that provide labor, research, and education.